Join us for our annual Summer Lawn Program where we celebrate Panama and our rich culture. This year we will focus our program on the Panama Soccer team and their first appearance at the World Cup. 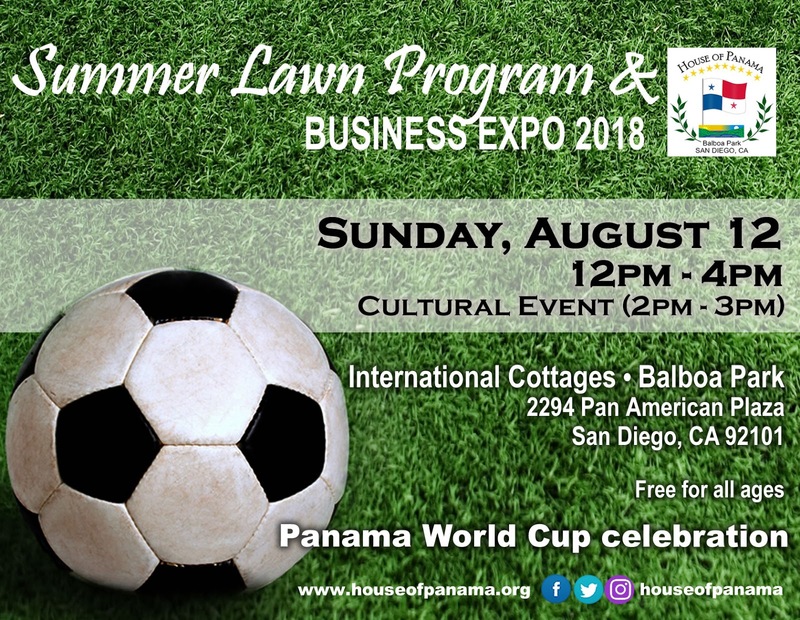 Stop by to visit with Panamanian Business owners at our our Business Expo. We will also announce the winner of our annual High School scholarship. Can you please provide more information on this subject? BTW your blog is great. Cheers. I always find https://typicalstudent.org/hot/students-life/creative-ways-to-cheat-in-exam-not-get-caught-2018 here for study guide !! Only downsides here was that I’m not sure if they were expecting such a crowd as they did not have nearly enough servers and sometimes it would take a really long time for service guy to come. But at event venues Chicago they tried to keep a smiles on their face.